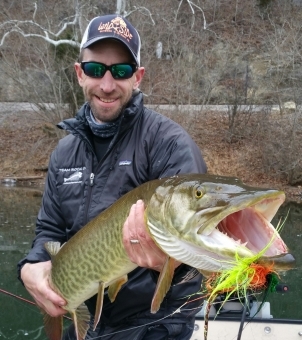 Rock On Charters operates year round on the best musky waters in the state, offering our clients the option of float trips or jet skiff adventures on the New, James, and Jackson rivers. 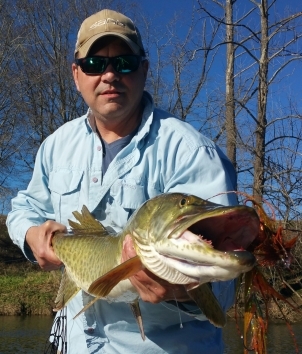 Virginia offers year round angling for these apex predators and the guides of Team Rock On have been on the cutting edge of the sport for years. We welcome all skill levels, and provide all the needed tackle. Southern hospitality will surround you while soaking in the raw beauty of the Blue Ridge Mountains, our guides are courteous, optimistic, and thrive on giving you the client, our best . 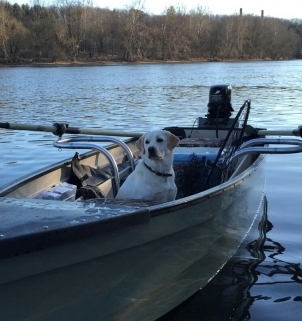 Give us a call, we can discuss timing, and techniques, we offer discounts on multiple day bookings and multiple boat trips. 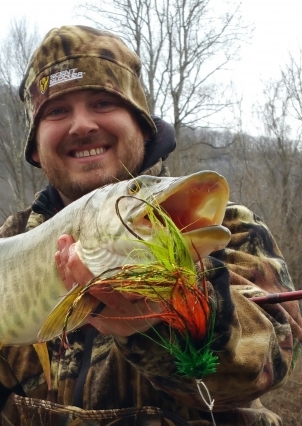 Rock On Charters has been featured in numerous publications and featured on several outdoor television series, with decades on the river , we are the preferred musky guide in SW Virginia! 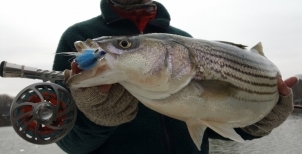 Team Rock On offers fly fishing adventures for trophy striped bass on the gem that is Smith Mountain Lake. 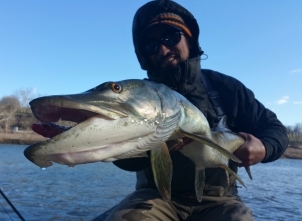 Rock On Charters is the only full time, USCG licensed fly fishing guide on the lake! We will fish from one of our center consoles or from the Towee Guide Tested Skiff, depending on time of year and fish location. 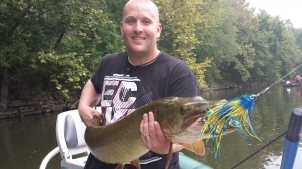 School fish, they have a mind of their own, a unique set of terms driven by their DNA, the guides at Rock On have a keen understanding of these habits and are ready to share the hunt with you! With strong roots dating back to 1963, SML has long been a destination for striper fishermen, and routinely produces trophy class fish. Big water, long rods and great times await, we'll see you there. 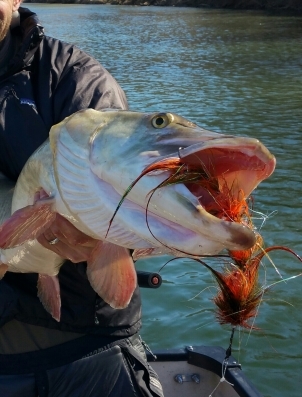 We provide all required tackle for all of our fly fishing packages. 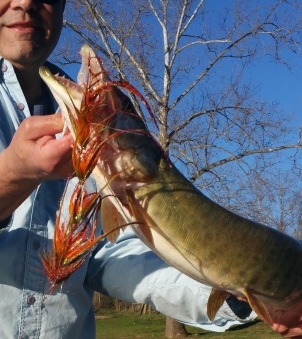 We only use the finest tackle available and welcome our clients to bring their own stick. Feel free to inquire on any particulars.